Description: The well-known Kalamata Olive of Greece is presented here in an extremely rare pressing of fresh olive oil. This early harvest Californian Kalamata contains a staggering high phenol content of 596 ppm! Scoring very high in fruitiness & with a desirable pungency, it is more pungent than bitter with a strong peppery bite & herbal qualities. 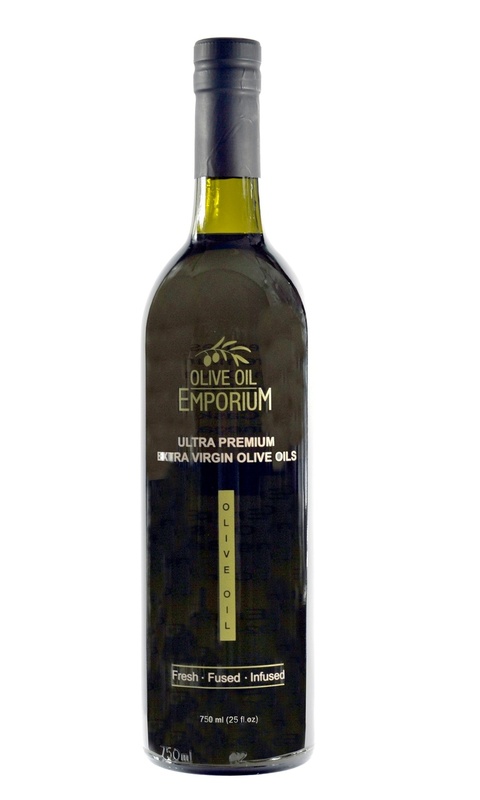 Displays excellent chemical composition which equates to a healthier, more durable EVOO! Extremely limited quantity. Offered in 200ml size only while quantities last. Tasting Profile / Serving Suggestions: A full flavoured olive oil with a pronounced bitterness and pungency. An exceptional condiment for those who seek the best olive oils, best chemistry, and are serious in their approach with phenolic content in oils for their health.